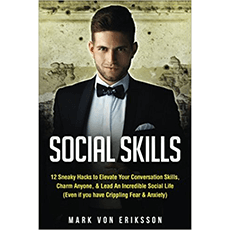 This book offers ways to elevate your conversation skills. It shows you how to charm others and achieve an incredible social life. It is intended to give you the ability to create engaging conversations, even through your fears and anxieties.